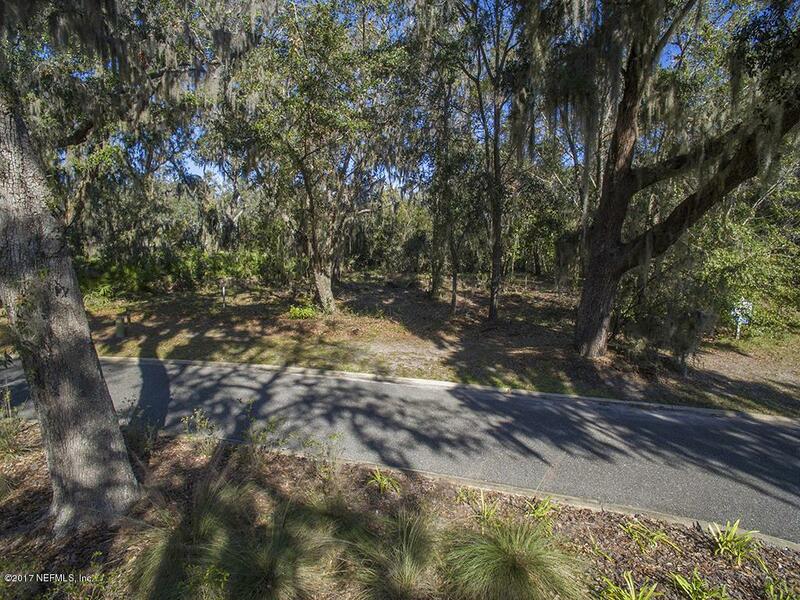 This LAKE FRONT lot size is almost an acre and is located in the much sought after Oyster Bay community. This gated community offers many amenities including a private club house, tennis courts, a pool. Access to the Yacht Club has an initiation fee and a monthly membership fee.